We are very excited to say that we still have a few tables available for this Mothering Sunday on 30th March. Our first sitting is now fully booked between 12pm and 1.30pm but we have tables available for our second sitting from 2pm until 4pm. If you would prefer to dine in the evening, Beaucliffes Restaurant will be open as usual from 6pm until 9pm. 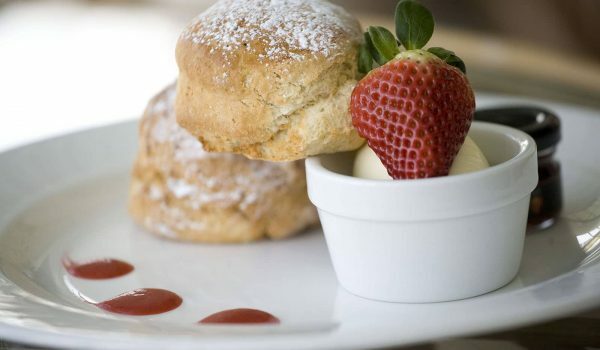 Afternoon Cream Teas will be available all day from 12pm until 5pm if you are looking to treat Mum to something a little lighter but just as delicious! If you would like to book, please give us a call on 01637 873274.